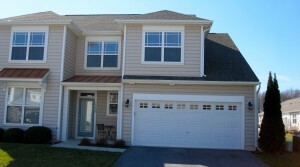 #52 Ashley Manor -Spacious Five Bedroom Townhouse! 8G High Point North, Ocean City – Oceanfront Retreat with Fabulous Views! Are You Ready to Buy an Ocean City Condo?